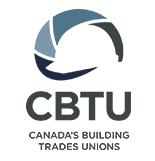 That is the question we’ve asked the Right Honourable Brian Mulroney, Canada’s 18th Prime Minister, to answer at this exclusive dinner event. Whether it was the Canada-US Free Trade or the introduction of the Goods and Services Tax, many of the Right Honourable Brian Mulroney’s accomplishments were big, strategic initiatives that had significant electoral downsides – but his government took them on regardless. Canada is at its best when it thinks big – when it tackles the “wicked” policy problems not just of today, but of generations to come. Canada 2020 has invited Mr. Mulroney to identify what he thinks is “the next big thing”, or the next big strategic challenge or challenges that the federal government should be focused on. 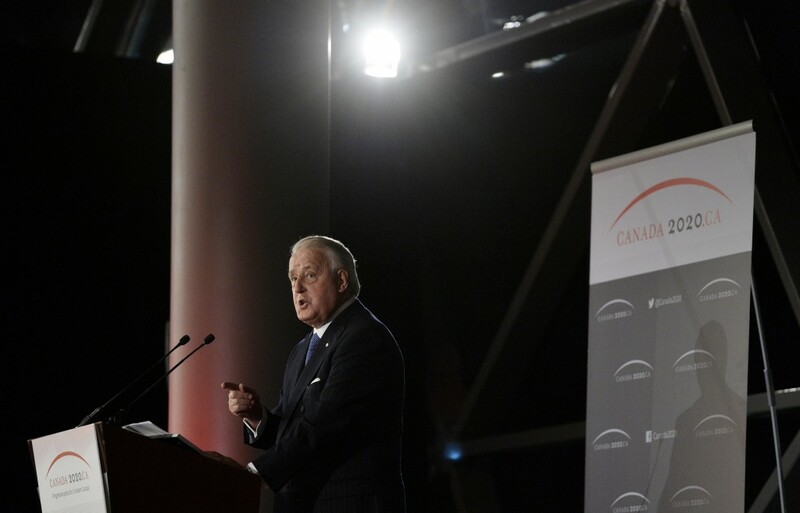 Click here to read the full text of Brian Mulroney’s speech.